Rostov - On - Don, Russie - 31 Juillet, 2015: Studio Shot Caoutchouc Robot R2-D2 Mini Figure De Star Wars. Banque D'Images Et Photos Libres De Droits. Image 43111285. 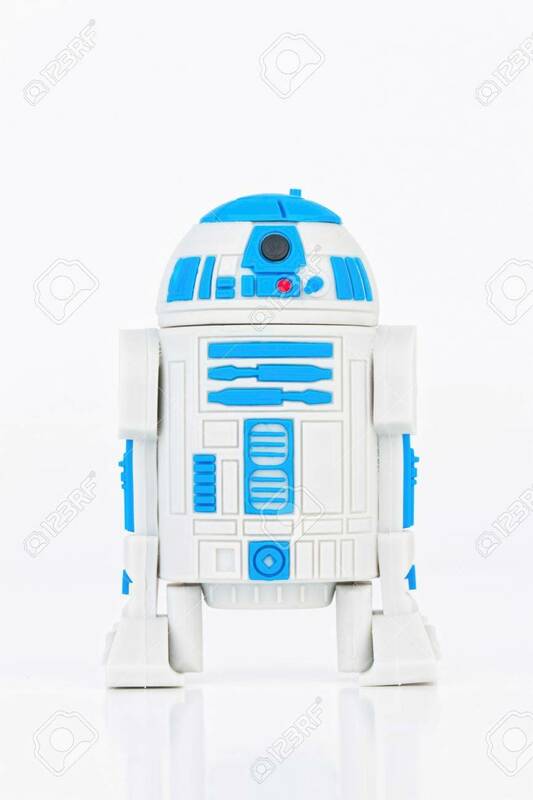 Banque d'images - Rostov - on - Don, Russie - 31 Juillet, 2015: Studio shot caoutchouc Robot R2-D2 mini figure de Star Wars. Rostov - on - Don, Russie - 31 Juillet, 2015: Studio shot caoutchouc Robot R2-D2 mini figure de Star Wars.